Rogue-like titles are a dime a dozen. Good ones, however, are hard to find. This is what helped propel Dead Cells to the crazy good scores that it boasts today. 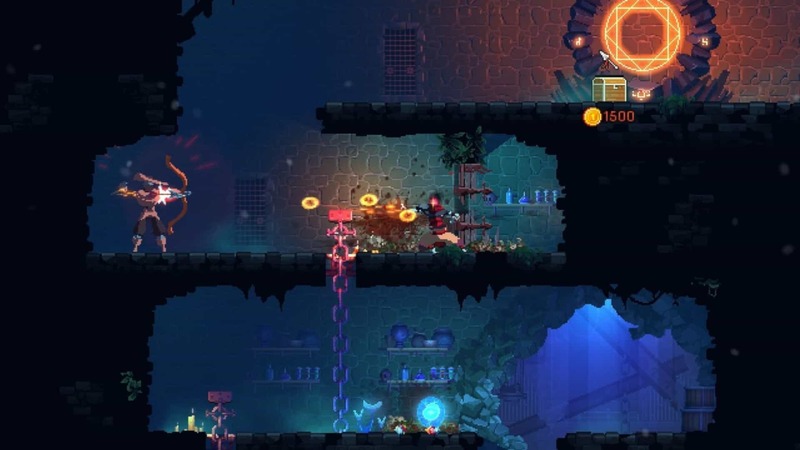 Now the very successful Early Access title will get retail versions for both PlayStation 4 and Nintendo Switch, when it comes out of Early Access in August 2018. Up until now, developer Motion Twins tried to shy away from giving fans proper dates. When asked, they would always give a vague “2018” answer. Thankfully, that has changed. 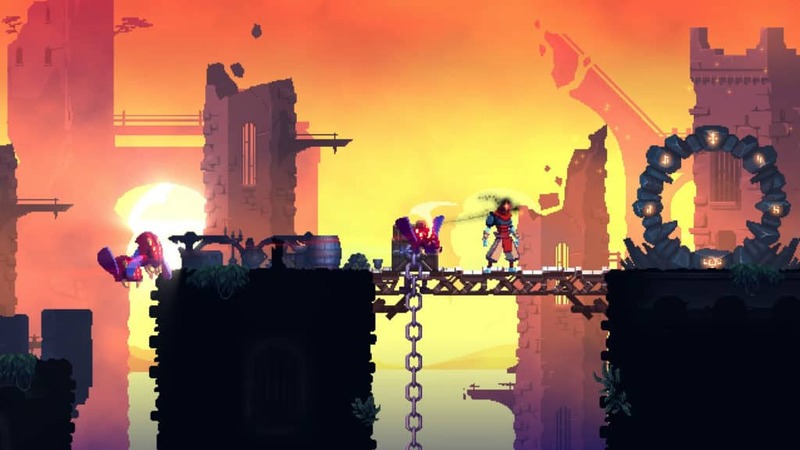 The game is scheduled to exit early access in August. While still without a solid date, it is a step in the right direction. The announcement comes via Twitter, where Motion Twins states that the game will receive physical copies for both PlayStation 4 and Nintendo Switch fans. 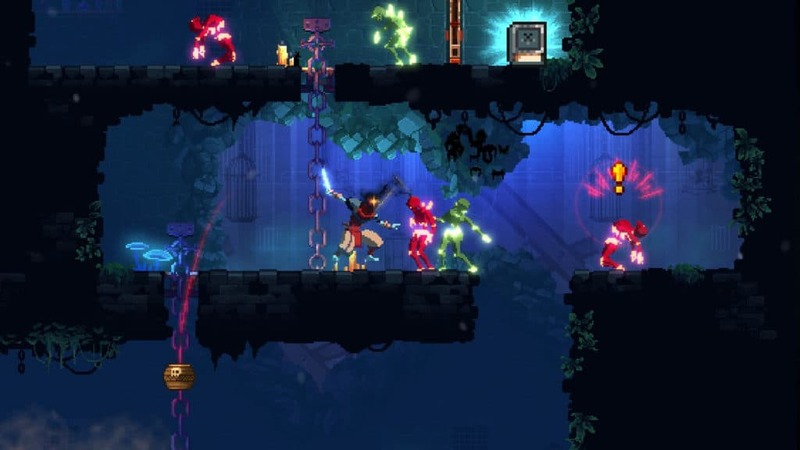 It is not clear, however, if the current Steam version will get a retail, boxed version of its own. The retail versions are said to be a limited run, however, with Merge Games acting as the sole distributor. With that said, the game is available on Steam Early Access right now. It costs R215 ZAR and is as close to the final build as you can get. The reason for that is that the game was, initially, only meant to release on Steam. 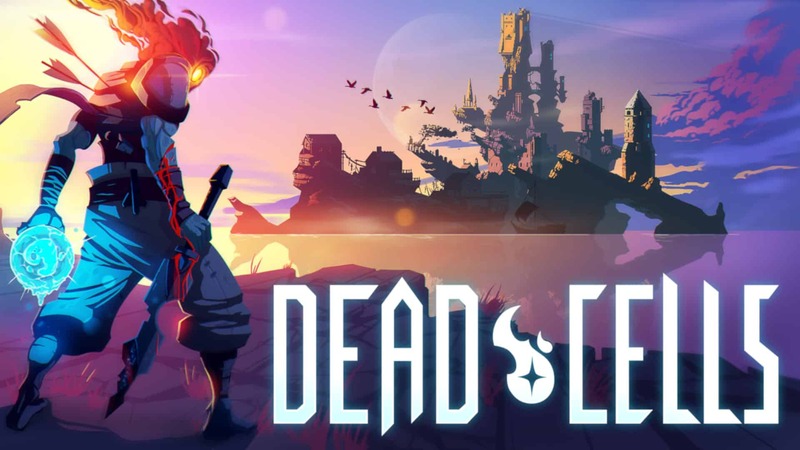 Dead Cells is marketed as a mashup between the popular Roguelike genre and the more nuanced Metroidvania genre. Motion Twins likes to call it a “RogueVania” title — the “illegitimate child of the modern Roguelite, and an old-school Metroidvania”. While it sounds weird, it certainly has a ring to it! 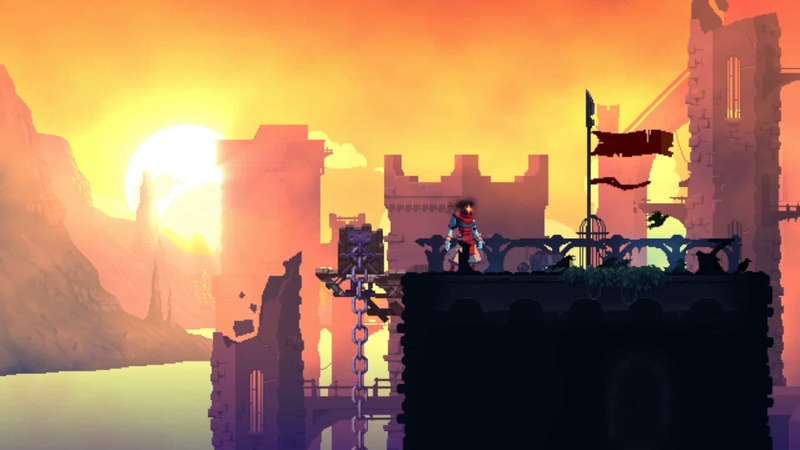 In essence, you have the gameplay and aesthetic of games such as Rogue Legacy, Enter the Gungeon, and Spelunky, and the back-and-forth questing feel of games such as Castlevania: Symphony of the Night. 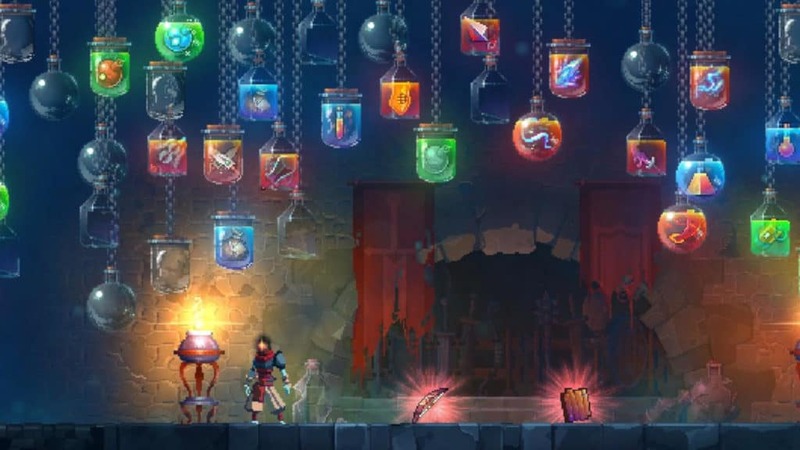 In that vein, Dead Cells features progressive exploration of interconnected levels, while still maintaining the great replayability of a roguelike title; “tough but fair combat” with more than fifty weapons and spells at your disposal; as well as the promise of non-linear progression that allows you to go where you want, when you want… if you can handle it.